The solar energy industry may prove to be a dark horse in the race to provide global energy security. The world has renewed its interest in solar energy investment as it searches for a cleaner and more sustainable alternative to conventional fossil fuels. Countries like China, Germany, the UK, the US, Japan and Canada have already made significant investments in solar power. Who are the other players who are investing big in solar energy? With its own set of limitations such as high installation costs and high plug-in time, are consumers across the world ready to choose solar energy to power their daily lives? Or, are the conventional energy sources still the best bet? In a surprising development, even the gulf region has now recognized the changing nature of global energy dynamics and the growing demand for sustainable energy. 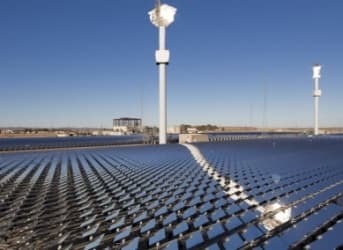 According to a report for the national bank of Abu Dhabi by the University of Cambridge and PWC: “As Government and utilities are driven to bring new generation capacity on stream, this new reality (Solar energy) presents a significant opportunity to make savings, reduce fuel cost risks, achieve climate ambitions and, at the same time, keep more oil and gas available for export. The study says that more than half of global investment in new electricity generation is in renewables. As per this report, around $150 billion was invested globally in solar energy generation in 2014 and solar energy is all set to be at grid parity in 80% of the countries in the next two years. These are big numbers. What we get from this study is that even the gulf region, which is traditionally more inclined towards oil and gas production, is slowly and steadily investing in solar energy. 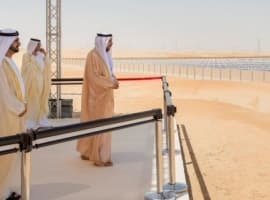 Very few are aware that at the end of 2014, Dubai set a new benchmark by showing the world that photovoltaic technologies can be competitive with oil at $10/ barrel and gas at $5 MMBTU. According to Thomas Kaberger of the Japan Renewable Energy Foundation, solar energy is all set to replace imported uranium and fossil fuels in Japan as it is set to become profitable by this financial quarter. Japan is among the world’s four largest markets for solar panels. After the Fukushima disaster, the country’s 43 nuclear reactors have been shuttered. Following these crucial developments, Japan has tripled its renewable energy capacity to 25 gigawatts. What is worth noticing here is the fact that solar energy accounts for more than 80% of this capacity. The process of connecting a PV system to the grid can be time consuming, frustrating and expensive. In some locations in the US, homeowners wait for more than six months to complete this process. This is one of the biggest factors that limit the tremendous potential of solar energy. 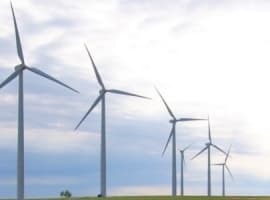 Intermittency is another area that dampens the impact of this renewable as current modern grids can only cope with around 40 % of renewable input before requiring modifications. But the biggest limitation of solar energy is the lack of proper storage technology. 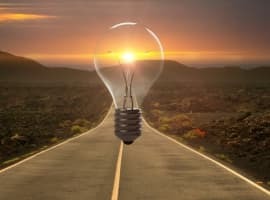 As sources from Morgan Stanley put it: “Given the relatively high cost of the power grid, we think that customers in parts of the US and Europe may seek to avoid utility grid fees by going “off-grid” through a combination of solar power and energy storage. We believe there is not sufficient appreciation of the magnitude of energy storage cost reduction that Tesla has already achieved, nor of the further cost reduction magnitude that Tesla might be able to achieve once the company has constructed its “Gigafactory,” targeted for completion later in the decade.” The report states that Tesla’s future batteries could potentially store more than 10 gigawatt hours of energy per year, which is enough to run an average home for 1000 years! Interestingly, according to a report form Rocky Mountain Institute, a combination of photovoltaics and battery storage technology would be able to compete commercially with grid electricity in US within a decade. Moreover, nearly 600,000 US homes and businesses have already gone solar by the end of 2014. This shows that in spite of its current shortcomings, people have slowly and steadily started turning towards solar power. Although China’s investments are almost ten times that of India’s, with the election of Prime Minister Narendra Modi in 2014, India is all set to change the dynamics of solar energy investments in South East Asia. With some bold new initiatives proposed by the new Indian government, many foreign companies are eying India as an attractive solar destination. US based Sun Edison committed to setting up a 15,200 MW plant and First Solar a 5,000 MW plant at a ‘RE-invest program that was inaugurated by Narendra Modi recently. If all goes well, Morgan Stanley and other institutional investors like Goldman Sachs and Standard Chartered would soon be investing in the Indian solar space. The biggest reason as to why India can be a game changer for solar would be the new government’s ‘Make in India’ campaign. The campaign’s focus on local equipment manufacturing would ensure that costs of PV panels and other equipment would be further reduced due to availability of cheap skilled labor. However, the limited availability of land for solar power generation coupled with local land acquisition issues are the biggest challenges that India faces with respect to solar power. 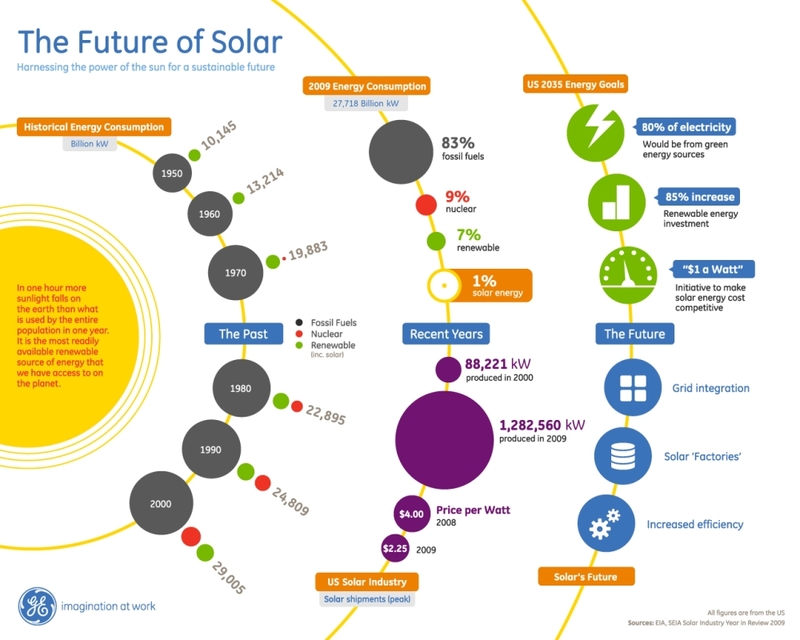 So, Where Does Solar Go From Here? What the solar energy industry desperately needs is sustained improvement in energy storage technologies and some innovative thinking. One of the best examples of innovation is the creation of ‘Community Solar Gardens’ in the United States. With systems in Colorado, Minnesota, California and Massachusetts, these ‘solar gardens’ feed electricity to the local power grid and customers who subscribe to this power get credit on their utility bills. Denver based SunShare LLC is one such company that runs its operations in Colorado and is developing more in association with Excel Energy Inc. Community solar is one innovative option which opens doors for those who cannot afford their own private solar panels. Leaving aside China, US, Germany, the rest of the EU and the UK, what we are witnessing now is that a solar revolution is gaining momentum in the most unlikely places such as the Gulf States, India and Japan. The Gulf is rich in oil and gas, India depends heavily on coal and oil while Japan previously relied on natural gas, coal and nuclear energy. Why are these countries now looking towards solar energy? It is because solar energy is clean, abundant and its costs are reducing with each passing day. Yes I have made the switch to solar and there is no going back. And with our EV and Chevy Volt we need VERY little gasoline either. Wonder whether the energy the universe uses to move planets and be harnessed?